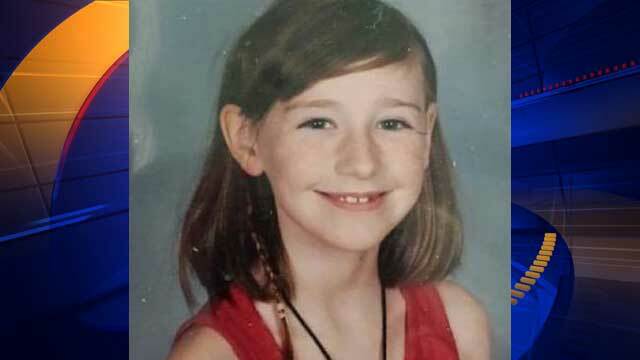 What prompted one 15 year old suspect to murder 8 year old Madyson Middleton? 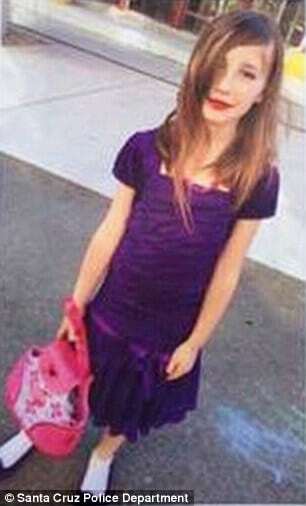 The body of missing eight year old girl Madyson ‘Maddy’ Middleton has been discovered in a dumpster close to her home. The grim discovery at a local arts complex has since led to the arrest of a 15 year old boy, thought to be the girl’s neighbor at the center, which comprises housing and studio space for artists. 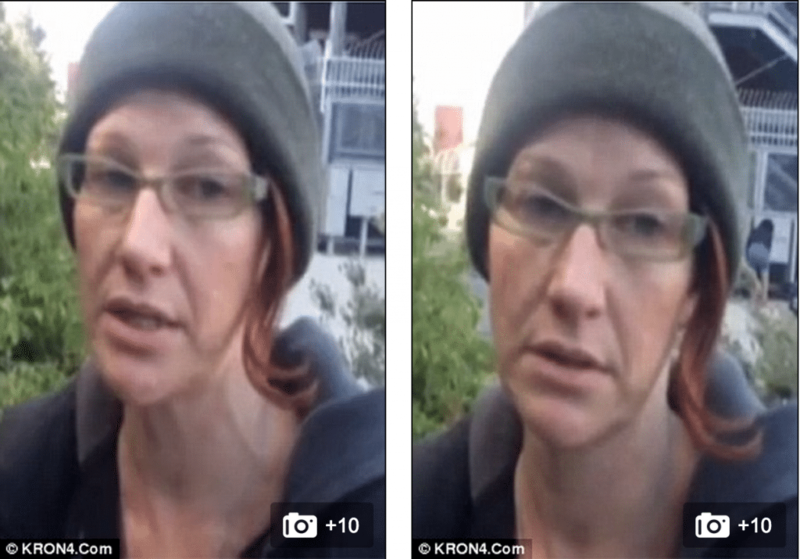 Offered Santa Cruz Police Chief Kevin Vogel via KRON4: ‘At approximately 7:55pm, and this is extraordinarily heartbreaking news that I’m about to give to you, our detectives discovered the body of a young female inside of a dumpster at the complex located behind me. 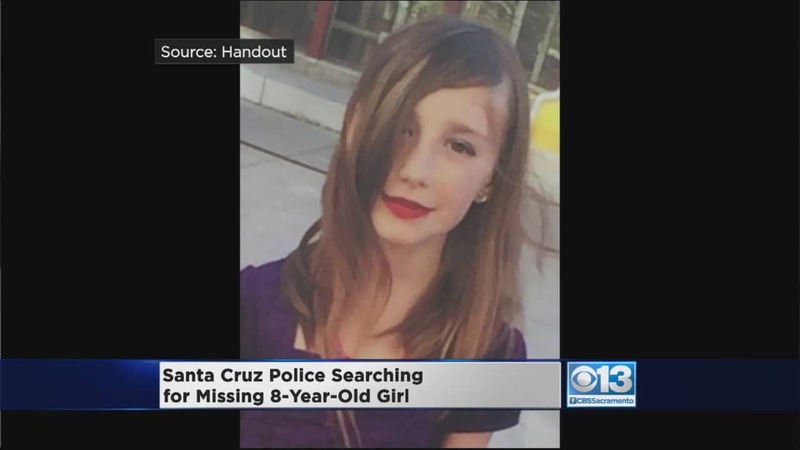 A 15-year-old boy who was at the complex while crews searched for Middleton, was arrested around the same time the girl’s body was found, according to Vogel. The suspect and Middleton were neighbors at the Tannery Arts complex, a public-private nonprofit project that includes 100 affordable loft apartments for artists and their families. 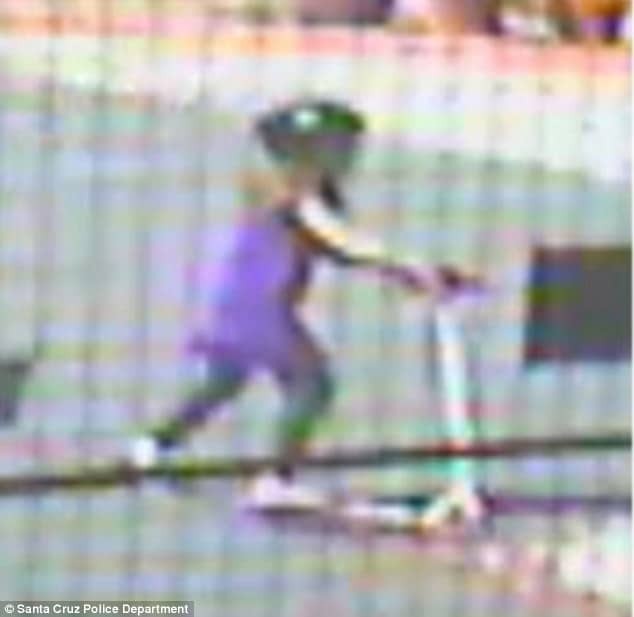 The missing girl had been last seen on surveillance cameras riding her white scooter at around 4pm Sunday at the Tannery’s courtyard, where children – both residents and those taking art and dance classes – frequently play. 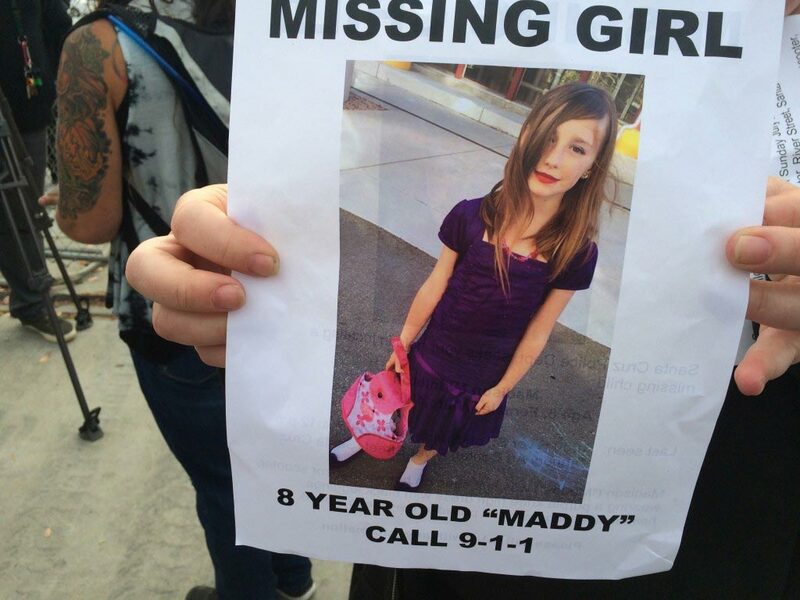 Her mother reported her missing around 6pm after realizing the young girl was gone around 5pm. When asked if her little girl had ‘done anything‘ like this before, the girl’s mother responded: ‘Nothing. Never. She’s never left Tannery property. She knows where she can and can’t be here. During the search, police did a door-to-door at the complex and visited a homeless resource center and shelter across the street. Other officers throughout the state used boats, helicopters, motorbikes and dogs to try and find the girl. The FBI and sheriffs from San Mateo and Santa Clara counties all took part. The arts complex, a former leather tannery, is managed by The John Stewart Company. John Stewart, the company’s chairman, said they are fully cooperating with authorities and turned the surveillance footage over to authorities Sunday night. At present it is not necessarily understood what motivated the suspect, whether the victim and suspect knew each other as an autopsy of the girl’s body is now pending. Madyson Middleton’s mother, Laura Jordan.